The best location in Vancouver. 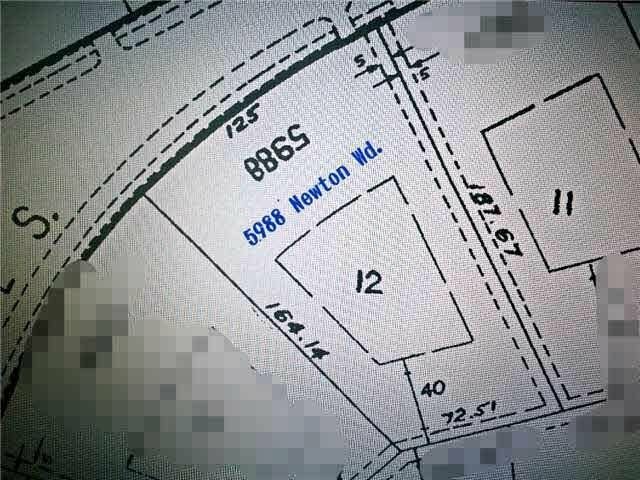 A rare chance to have this huge lot with Water and Mountain View! 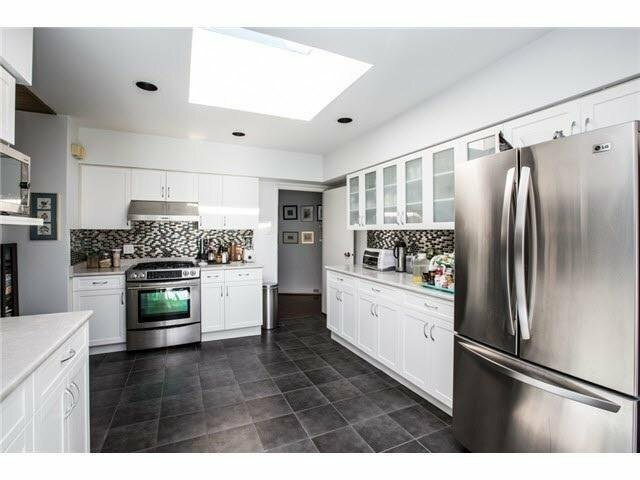 Among all the almost expensive houses in Vancouver, this lovely development property located on a approx. 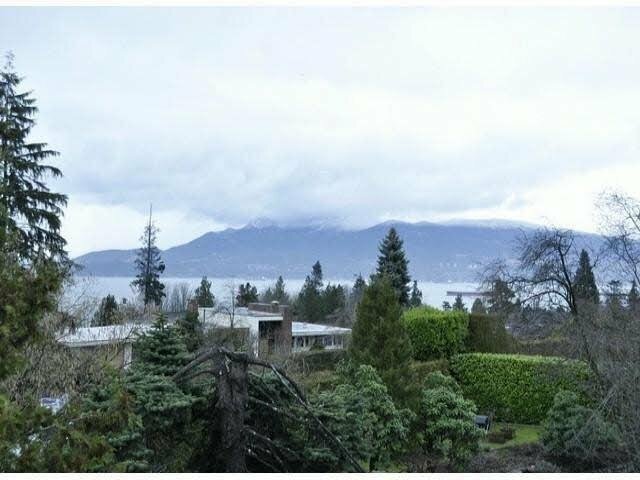 18,000 freehold land in the UBC Endowment Lands featuring ocean and mountain view, with great academic & safe environment. 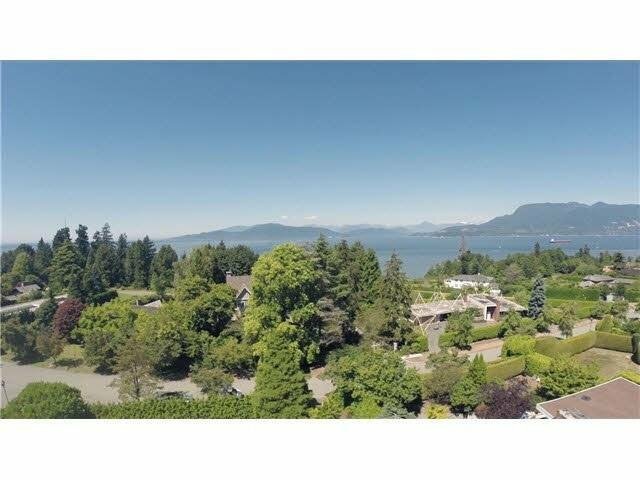 Steps to UBC, golf courses, BC's top public school area, bus loop and hospital. Lots of updated in 2009, you can live in the house comfortably while planning to build a luxury new house. All measurements are approx. Don't miss out!